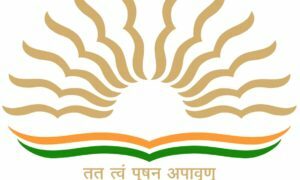 Kendriya Vidyalayas (KVs) across the country have started the offline registration process for admission to class 2 and above (except class 11) from April 2, 2019. 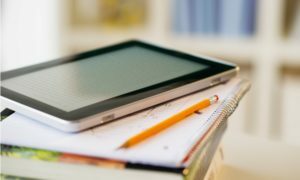 Except for admission to class 1, the registration process for admission to all other classes is being conducted offline. The admission will be facilitated only if seats are vacant in class 2 and above. The registration process for admission to class 11 is likely to begin soon after the declaration of class 10 results. For admission to all classes in the academic year 2019-20, the age will be calculated from March 31, 2019. The registration for class 2 and above will conclude on 9 April at 4:00 pm. Kendriya Vidyalayas will announce the list of selected candidates on 12 April, 2019. The admission to classes 2 and above will be conducted between April 12 and April 20. 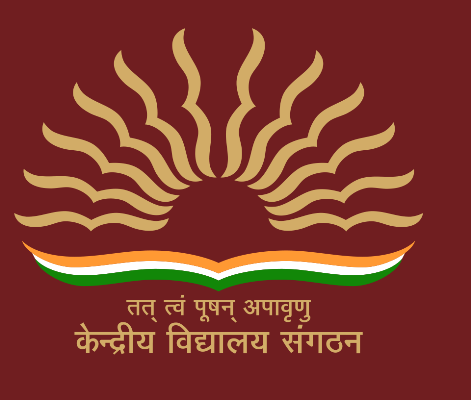 As per the admission schedule released by Kendriya Vidyalaya Sangathan (KVS), the admission process for classes 2 and above should be over by April 30, 2019. For class 11 admission, the application form will be released offline within 10 days of board result announcement.